Fu Tak Iam Foundation has been sponsoring Chi Heng Foundation to implement the programme "Education for AIDS orphans in rural China" since November 2014. One of the objectives is to recruit volunteer teachers, leverage multimedia & internet to provide real time interactive supplemental education and companion learning to children in rural China. Fu Tak Iam Foundation sponsored Chi Heng Foundation to implement the programme "Education for AIDS orphans in rural China" since November 2014. 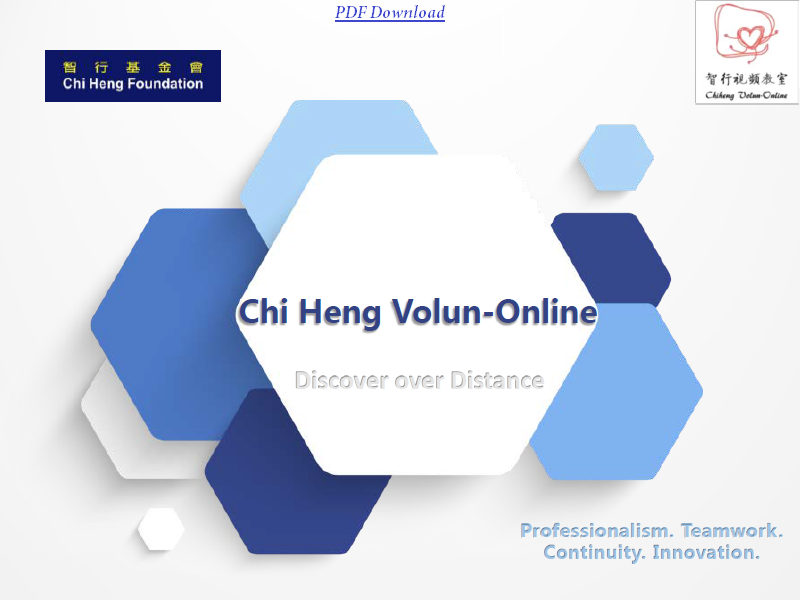 One of the objectives is to recruit volunteer teachers, leverage multimedia & internet to provide real time interactive supplemental education and companion learning to children in rural China.